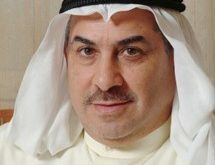 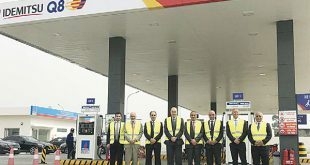 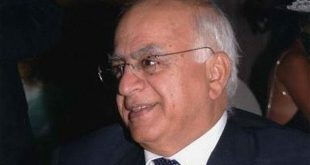 KUWAIT CITY, Nov 16, (KUNA): The main challenge facing the Kuwaiti economy lies in “how to manage oil revenues and prepare for the post-oil era,” an international economic expert said in remarks published on Monday. 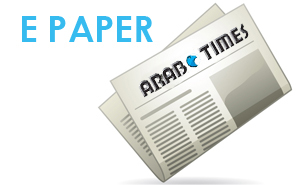 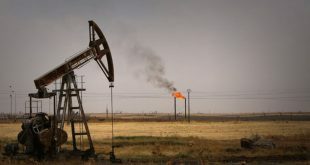 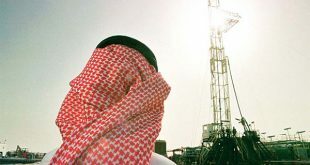 The budget deficit for the current and next years is not a real problem, but the real challenge is in the post-oil period that “we must prepare for with a clear vision,” Shanta Devarajan, Chief Economist of the World Bank’s Middle East and North Africa Region, told the Kuwaiti Arabic-language daily newspaper, “Al-Qabas,” which published his remarks in its today’s edition. 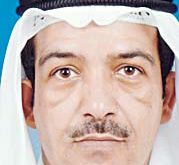 The business environment in Kuwait is relatively limited where the “solution is similar to what some of Gulf Cooperation Council (GCC) countries are doing to open the doors for competition and give small and medium companies the opportunity to grow,” Devarajan said. 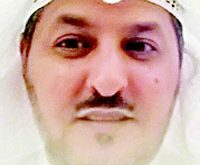 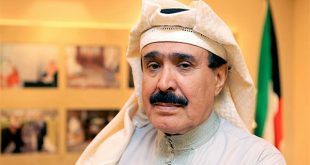 Kuwait’s economy needs to redirect the national labor where 90 percent of the jobs are concentrated in the government apparatuses, “ which is not correct,” he said, noting that Kuwait has to create a competitive economy for the involvement in the private sector rather than the public. 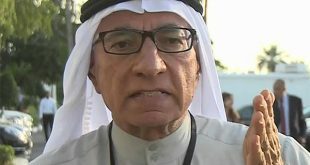 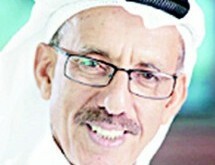 He also called for matching graduates’ specialties with the national economy requirements, adding that “Kuwait spends more on education but should look at the efficiency of the output for enhancement of the economy with skilled employees.” The banking sector needs more real competition with allowing foreign banks to open several branches instead of one branch, which will reduce competition in the market, he said, calling to facilitate the procedures for obtaining adequate funding for small and medium projects.